Do you mind if I ask about the mechanics of this. Do OPC give you a premium for the car or do you give it back to them at what you paid for it, to get into the RS? Edit- the RS looks amazing, will be interested to hear your thoughts on the difference between the 2. I'll be changing the car for a Weissach Pack Lizard green GT3RS in circa January. 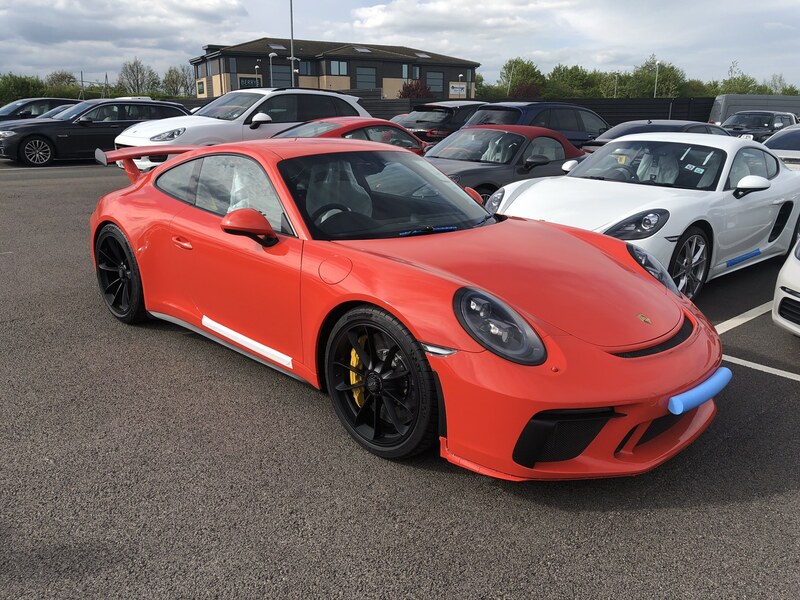 I think the GT3 will be the best all round car and usable daily for some, (I couldn't) but the RS with the Weissach pack is something else with a stiffer ride. 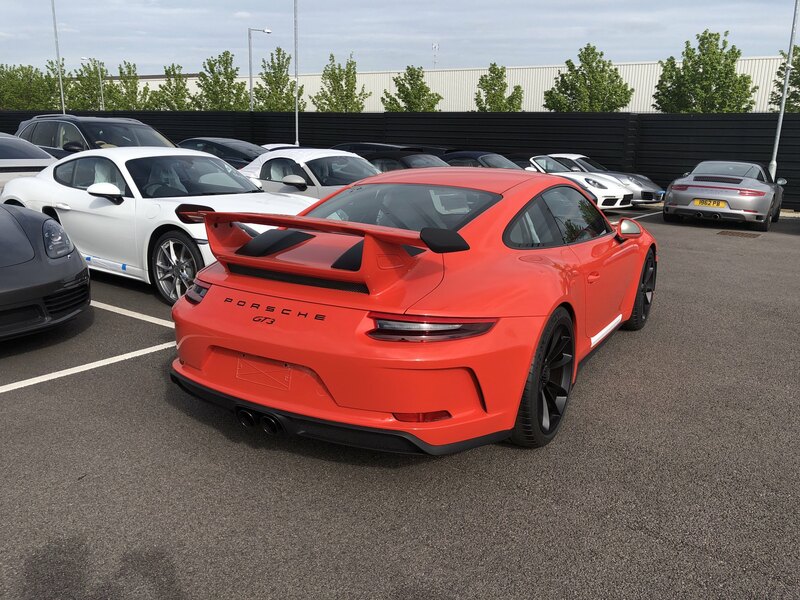 My GT3 finally arrived at the OPC yesterday....long old wait but very excited. Off to have a look this afternoon but won't get the keys properly for another week or so as it's going off to have front end PPF as I intend to do two or three track days a year. will it be out over the sunny bank holiday? Sadly not. It’s off to get front end PPF tomorrow so won’t be ready til next week. 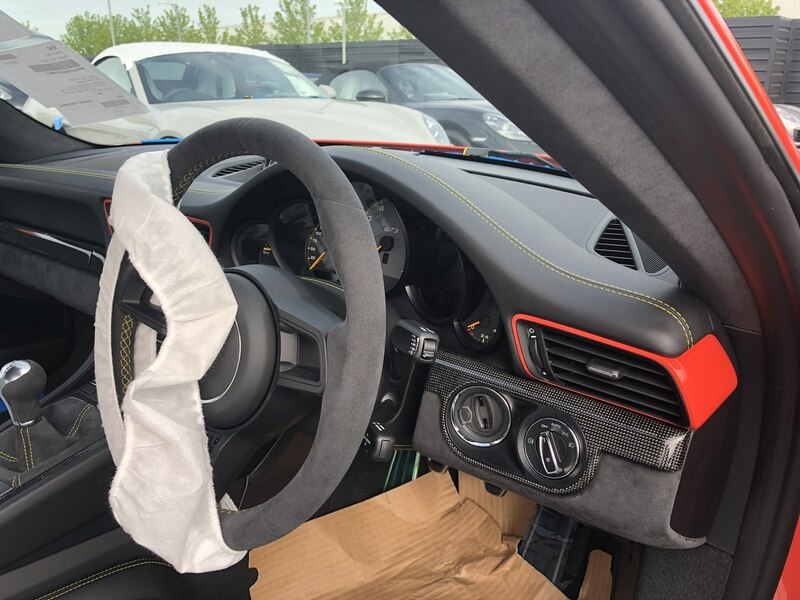 It’s almost like they forgot to install it on the manual cars for some reason.